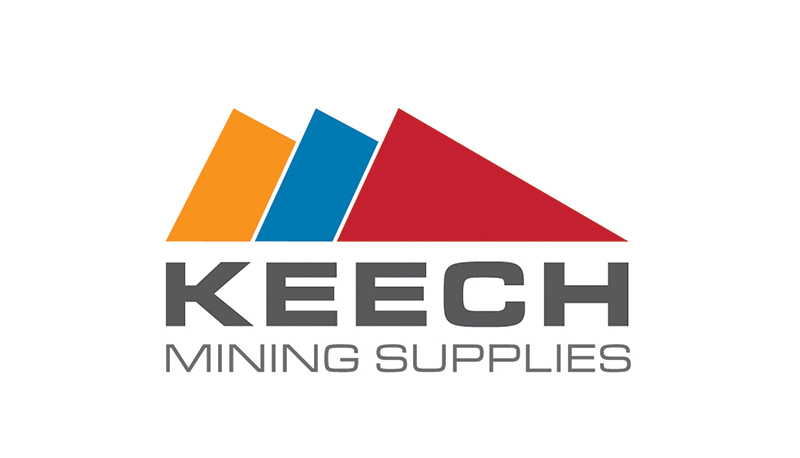 To improve our service offering to the mining segment, we’ve just launched a new business under the Keech umbrella. 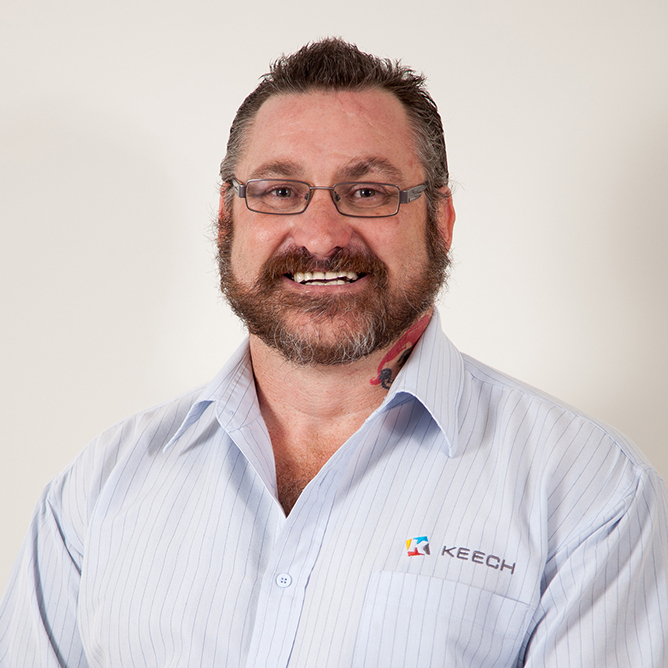 Keech Mining Supplies, led by our here newly appointed Business Manager, Brad Clark, will focus on the provision of high quality underground loader buckets and associated components such as the WearpactTM bucket edge protection system and the ArmourtechTM dump truck tray liners. 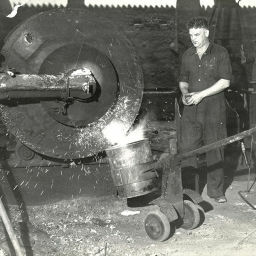 Brad comes to the business with a background as a fitter and machinist. He’s also worked at a management level for a range of aluminium extrusion companies both here and in the United States. “I decided to put down the tools and move into management a few years ago, but having a strong engineering background means I understand the issues mines are facing.